Have a story that needs to be told? Or, your company needs a manual?. Or, you just want to prepare files for printing? 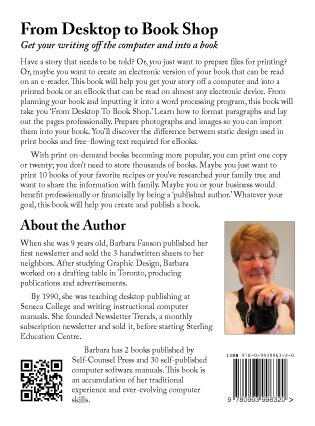 This book will help you get your story off a computer and into a printed book or an eBook that can be read on almost any electronic device. With print on-demand books becoming more popular, you can print one copy or twenty; you don’t need to store thousands of books. Maybe you just want to print 10 books of your favorite recipes or you’ve researched your family tree and want to share the information with family. 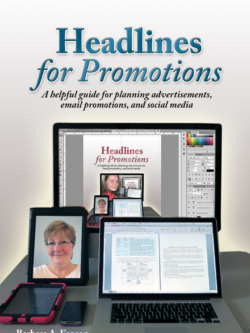 Maybe you or your business would benefit professionally or financially by being a ‘published author.’ Whatever your goal, this book will help you create and publish a book. 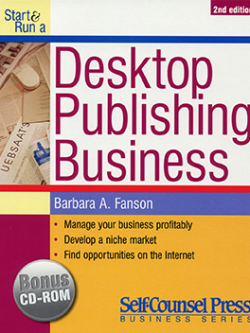 Written by Barbara A. Fanson. 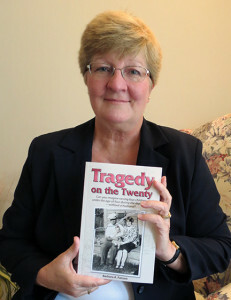 Published by Sterling Education Centre. 146 pages. 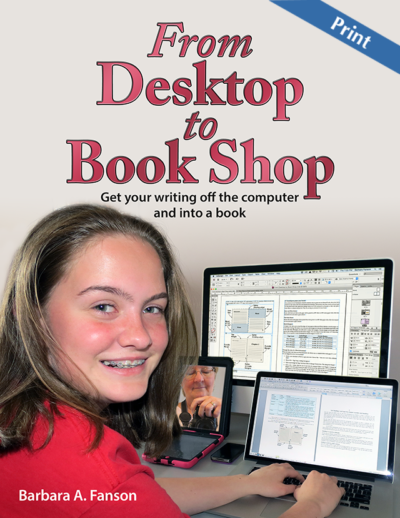 Be the first to review “From Desktop to Book Shop” Click here to cancel reply.